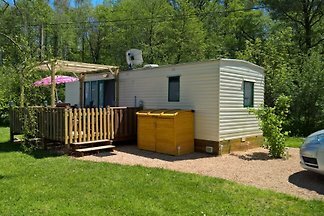 Holiday home on wheels or gypsy caravan, circus wagons, standing in the large garden with natural swimming pool. 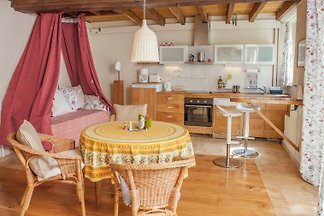 An original holiday in a romantic, cozy and comfortable Roulotte. 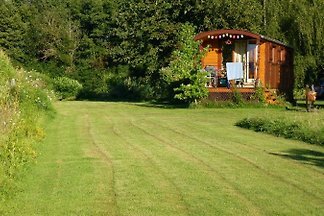 Holiday house on wheels or gypsy car, circus wagon, standing in the large garden with organic swimming pond. 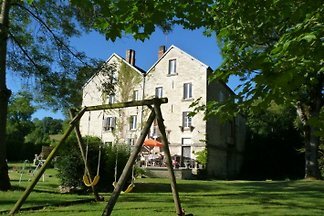 Original holiday in romantic, comfortable and comfortable Roulotte. 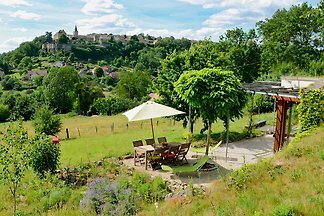 New restorated burgundy house, between Dijon and Auxerre, breathtaking view from the 3 Pers. 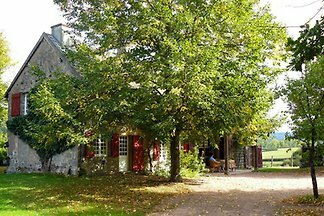 Holiday in the former "Ferme Bressane" (traditional farmhouse). 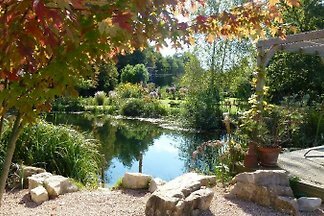 Find peace and tranquility in the vast park of Maison Libellule with its natural swimming pool. 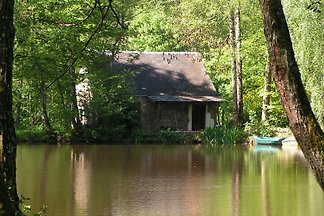 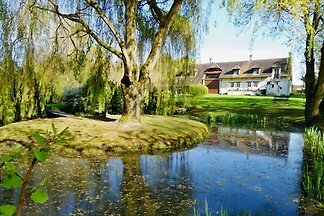 On our beautiful estate Moulin des Vernes we rent Maison L'Etang, the old mill. 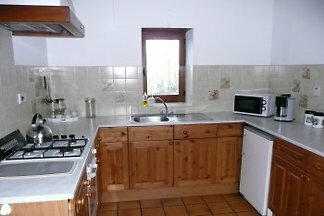 Here you can find 4 people in two bedrooms. 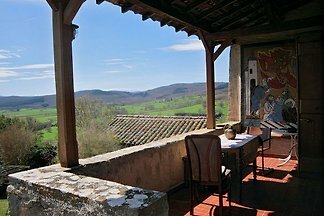 Nice and bright apartment for 2 personnes, in a agreeable and renovated farmhouse. 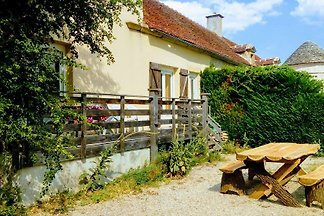 The property is situated in a small and quiet village in the South Burgundy, close to Beaune . 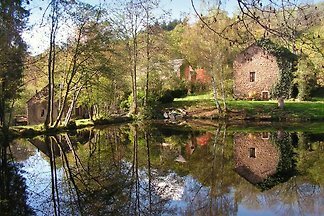 Holiday house rental for family and friends: This property is an old rustic watermill (1697) turned into an untypical villa (1850), surrounded by only nature and farmland cottages. 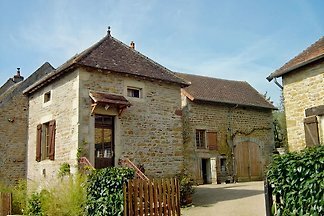 We offer our beautiful dream house for unforgettable Ferein. 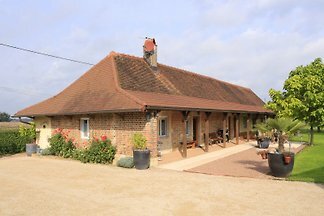 On our beautiful estate Moulin des Vernes, we rent Maison Tannière, the former barn. 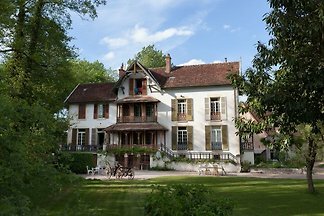 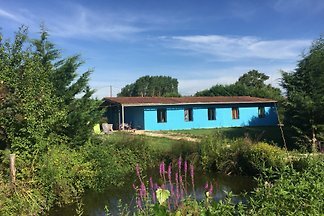 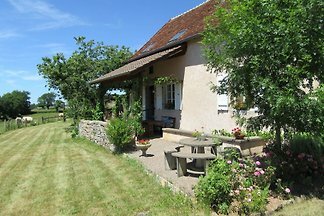 Luxurious and comfortable holiday home with heated private pool in a unique location in Burgundy with 3 bedrooms and 2 bathrooms for up to 6 people. 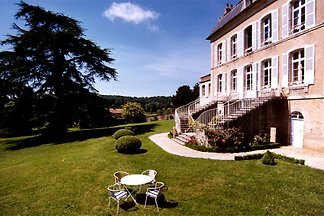 4 stars-apartment on the estate of "la Villa des Prés" with its beautiful English garden and breathtaking views. 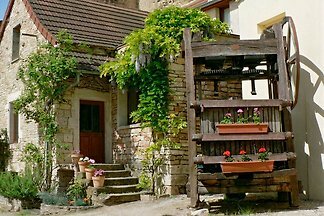 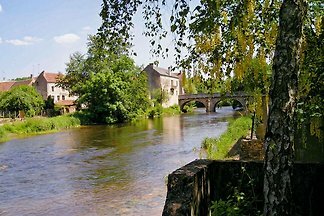 from 5 15 holiday homes & accommodations in Burgundy were rated with an average of 4.8 out of 5 stars ! 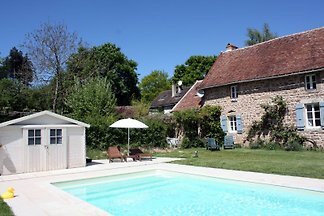 Rent successfully your holiday flat or holiday home in Burgundy in only 20 minutes !